"I want to you to listen to it and be in your own world..."
Ragz Originale is in pursuit of something different. 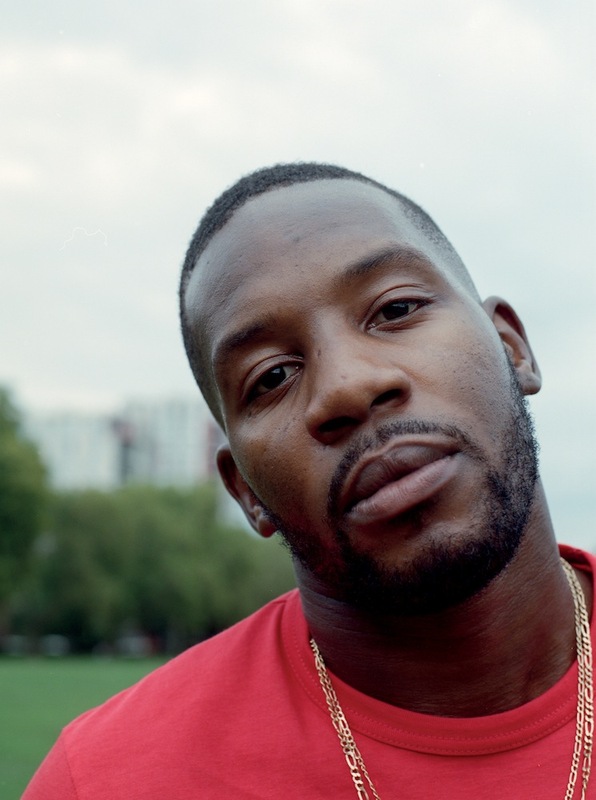 The North London rapper, vocalist and producer wants to make you feel something new - to the point where he scrapped an album after a friend didn’t react to it. ‘Nature’ proves to be more than just gas: a transcendental rap record that immerses you into Ragz’ otherworldly realm from the rainy, late-summer scenes of its opening track. It’s difficult to believe that the expansive sound was masterminded by one guy, sat in a shed at the bottom of his garden, with some co-production from his brother E-Whizz and friend Benji Flow.